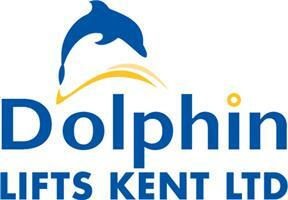 Dolphin Lifts Kent Ltd - Mobility based in Stone Street, Kent. Dolphin Lifts Kent are Approved Suppliers of Stairlifts, Wheelchair Lifts and Mobility Equipment for the Less Able. Based near the centre of Kent, between Ashford and Folkestone, our area of operation includes the entire county of Kent, (outside of the M25), coupled with the Hastings and Rother Districts of East Sussex. You can also check if we cover your area by Postal Code: CT, DA, ME and TN.